At every fascinator party I’ve ever taught, there is one question that absolutely always gets asked, “Can you show me how to wear a fascinator?” So here is my Glam Hatter Girl’s Guide on how to wear a fascinator! How To Wear A Fascinator If You Are A Member Of The Royal Family! You may have noticed that the Royals tend to wear their hats to the front rather than the side. Whereas the ladies at Ascot wear them to the front. Although there isn’t actually an “etiquette” reason for the Royals wearing their hats to the front of the head I do think it makes for more of a classic look. Hats to the side have a slightly “cheeky” look . It really is more about what the wearer feels comfortable in. How they feel they look in their hat will impact on their confidence. I’ve noticed that Kate loves a smaller hat when going to fun or light-hearted events. She chooses fascinators to show her frivolous side. 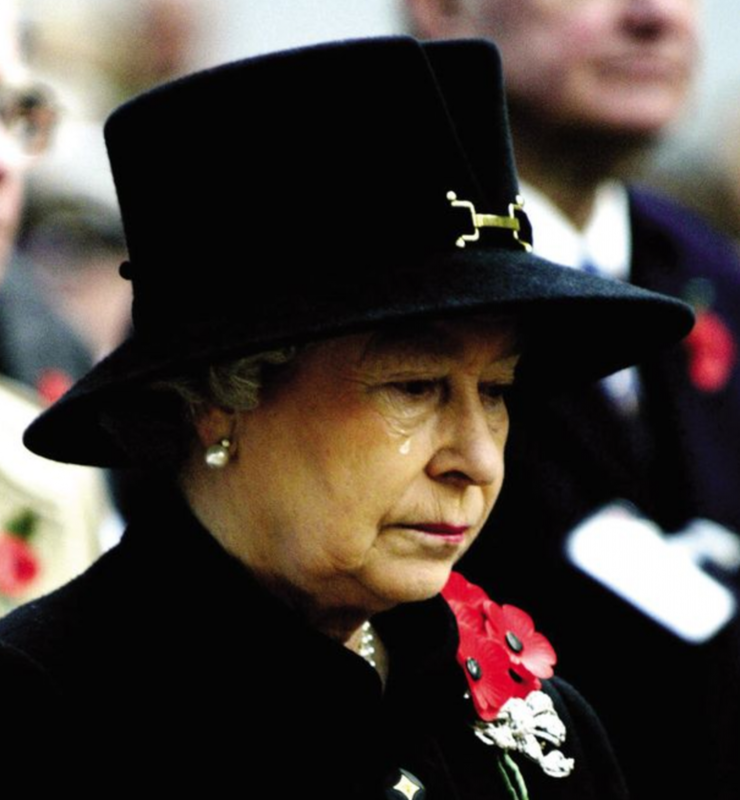 The Royals tend to wear larger hats for more somber occasions, this is a good rule of thumb. 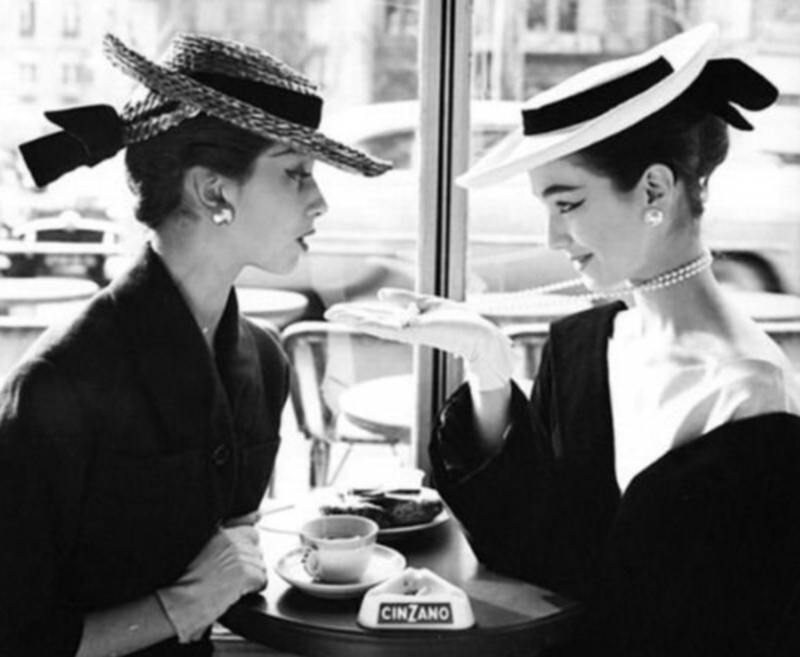 Larger hats are more traditional and thus they are a great way to add gravitas to an outfit. It’s a lovely way to add a respectful nod to a serious occasion where a quirky little cocktail hat would look out of place. 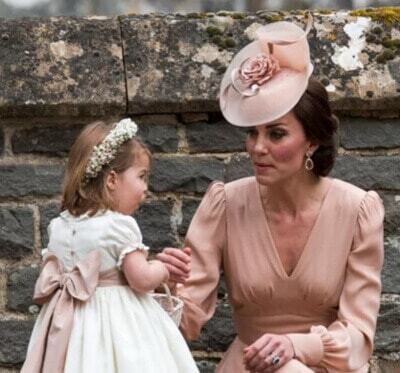 In the case of the Royal family it tends to be the younger generation, Kate/Beatrice, wearing fascinators. The older generation opt for wearing larger hats. We may see this change as new trends emerge. The traditional etiquette rule for females when wearing a fascinator is to wear it on the right. The reason for this is that traditionally men would be wearing their uniforms and would have their swords on their left. When walking next to their ladies the lady would be on the right (so as not to bash against the sword!!) So it would make sense that the fascinator would be on the right side of her head, thereby avoiding poking him in the eye with a random feather! Us contemporary milliners completely ignore this rule as it has become irrelevant. These days we don’t have to worry about the traditional rules of etiquette which leaves us free to worry about looking stylish! My advice on how to wear a fascinator is to wear it on the same side as your parting. That way you have more hair on one side with the fascinator on the other bringing about a balance to your head. For larger fascinators wear it towards the front or side of the head, just above your eyebrow. The birdcage veil (if there is one) should skim the end of the nose. There is a trend at the moment for wearing smaller fascinators lower on the side of the head but towards the front. This works especially well for vintage-inspired fascinators as it gives it a 1920’s look. 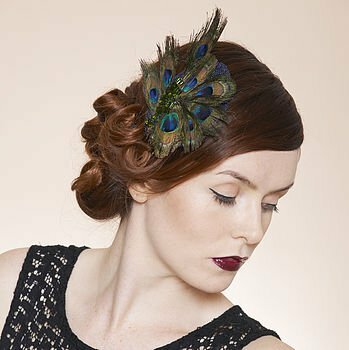 Both the fascinator above are made on our Glam Hatters’ Vintage Inspired Fascinator Workshop – along with a myriad of other styles! I was delighted when Woman & Home asked me to quote for them as a millinery expert. The article in Woman & Home, A guide to Royal hats by the experts: marvellous millinery and the dos & don’ts of regal ‘hat-iquette’ is published here. This blog post is a follow on from the article. I hope you like it! For more information about our hen party workshops click here. For more information about me or if you need any millinery quotes or expertise click here. creative hen party, fascinator party, Fascinator Trends 2017, glam hatters, Hat Trends 2017, hen party ideas, How Should I Wear My Fascinator, How To Wear A Fascinator, How To Wear A Hat, janie lawson, vintage hen party.